International Yoga Day is celebrated every year on the 21st of June since 2015. This day was declared unanimously by the United Nations general assembly. Yoga Day 2018 gives a chance to all organisations dedicated to yoga to come forward and make people aware of the importance of yoga. When it comes to exercising, it is not necessary that all kinds of exercises will be suitable for everyone. Every individual is unique in a certain way and the way they respond to forms of exercising such as yoga, can be very different from one another. Your lifestyle and diet too need individual attention. The reason behind this is that a person’s spiritual, mental and physical capabilities are all different and require unique and special attention. It is important to be aware of what works for you and your body type as an individual. 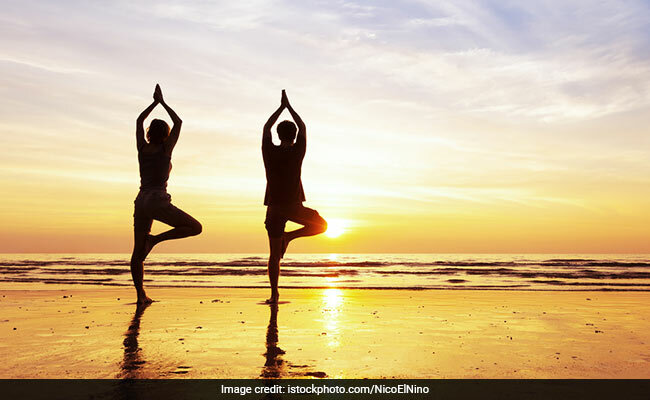 In this article, we tell you which yoga poses are the best for you according to your Dosha or Ayurveda. People with dominant Pitta dosha are usually authoritative, determined and focused in life. They can get angry and are often quite demanding. They get irritated at even the smallest mistake. They are of a moderate build and have a warm and soft skin. They prefer cool atmosphere and get sunburnt quite easily. They have a strong appetite and thirst and eat many small meals in the day. Hobbies of people with dominant Pitta dosha are quite intellectual and they are fond of all kinds of sports. Leaders and people at the managerial level are of dominant in their Pitta. While they are mostly irritable or overheated when in stress, Pitta Dosha dominant people are very disciplined and focused as well. They like yoga exercises which are refreshing and help them calm down. Pitta Dosh dominant people, make sure you begin your yoga session period with a short period of relaxation. It will help cool down your body. Perform in moderate speed and do not tire your body. The idea for yoga for you is to get rid of heat and tension from the body. You will sweat a log when exercising. Keep your surrounding cool and airy while exercising. Perform breathing exercises which cool down the body. 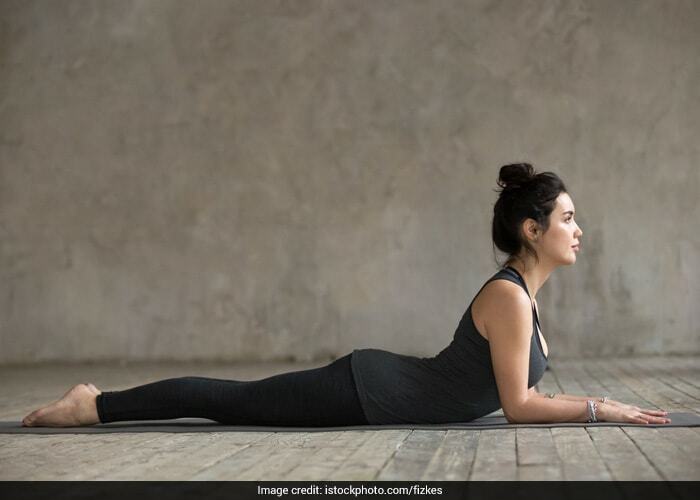 Yoga positions suitable for Pitta Dosha are surya namaskar, chandra namaskar, cobra position, half spinal twist, hero pose, forward bend, tortoise pose and cooling breathing exercises and alternative nostril breathing exercise. People who are dominant in their Kapha dosha are social, friendly and easy to be with. They feel lazy and constantly feel like postponing things till the last minute. They are well built physically and are prone to gaining weight. They have a soft, cold and moist skin and avoid cold, rainy and wet situations. They are more inclined towards warm weather. They have a stable appetite and they prefer eating at fixed times. They will have simplistic hobbies like watching television. They would basically like any activity which does not require any physical or mental labour. But they are known be extremely fond of water sports. Kapha Dosha dominant people are usually relaxed and laid back in life. They are more prone to being overweight. They should perform yoga exercises which stimulate and energise them. Kapha dosha dominant people, you do not need any time to relax before a yoga session. Start with exercising immediately. You can perform exercises with an increased speed, but do not strain yourself. Your aim of exercising should be to produce heat and warmth in body. This will help in increasing your metabolic activity. Breathing exercises which will produce heat in the body can be helpful. Also, you do not need anytime for relaxation between two asanas. Nonetheless, you must ensure keeping yourself warm during each session. 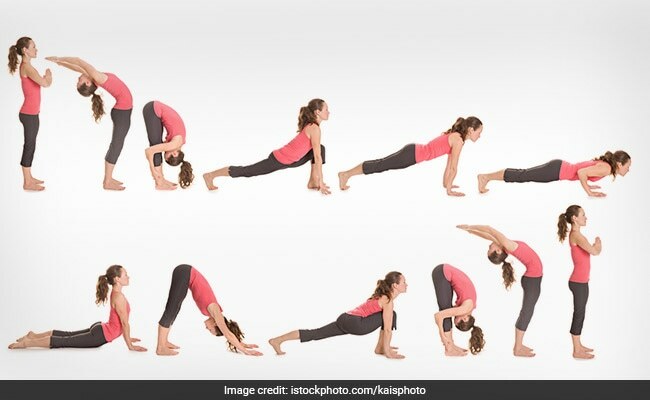 People who are dominant in Kapha Dosh should do surya namaskar, warrior pose, half-moon position, locust, bow position, half spinal twist, headstand and breathing exercises including breath of fire and cleansing breath exercise. People who have a dominant vata dosha are known to be imaginative, spontaneous and creative. They are thin and lean and might often have scanty and dry hair. They avoid cold and dry temperatures and have an irregular appetite. They might even forget to eat food at times. They are usually friendly nature and get jealous. Reading, music, art and traveling are the common hobbies of people in their Vata dosha. This is the reason why artists are Vata dosha dominant. Vata Dosha dominant people are usually restless and prefer a lot of activity. They are prone to joint ailments and stiffness and are at risk of injuries. Thus, they should practice very mild form of yoga. Vata Dosha dominant people, do not start yoga session immediately. Give yourself some time to relax and focus on your breath before every session. While performing asanas, make sure you’re doing it slowly. Any abrupt or forceful movements should be avoided. All asanas should be performed in coordination with breathing. 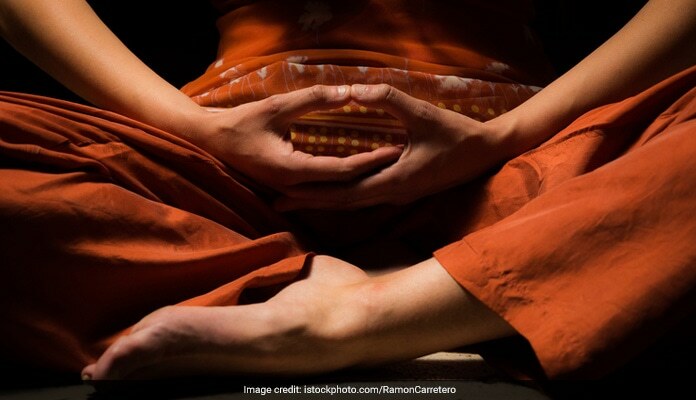 Make sure you give yourself time to relax between two asanas. Shavasana or the corpse position, which is a relaxation position should be done for a long time at the end of each yoga session. The yoga asanas suitable for Vata Dosha dominant people are surya namaskar, shoulder stands, headstands, plough position, tortoise position, half spinal twist, corpse position and breathing exercises including breath of fire and alternate nostril breathing.